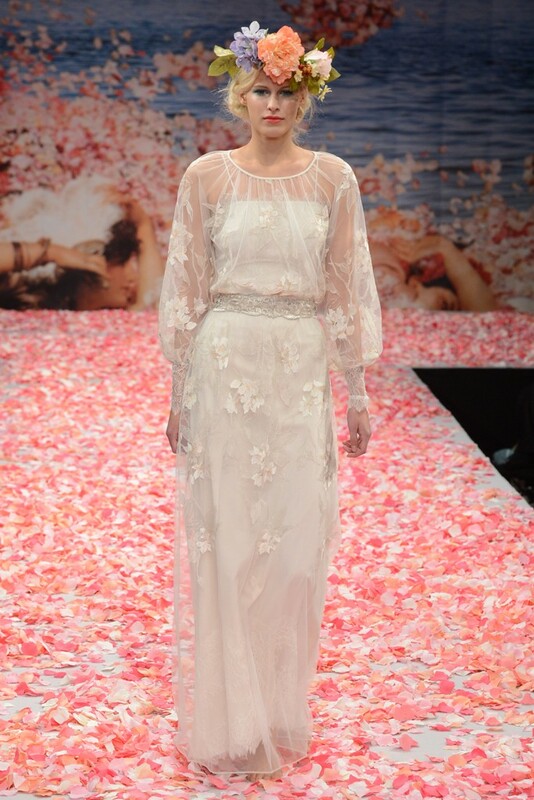 As promised, here is our third and final instalment of the Fall 2013 Bridal Market! 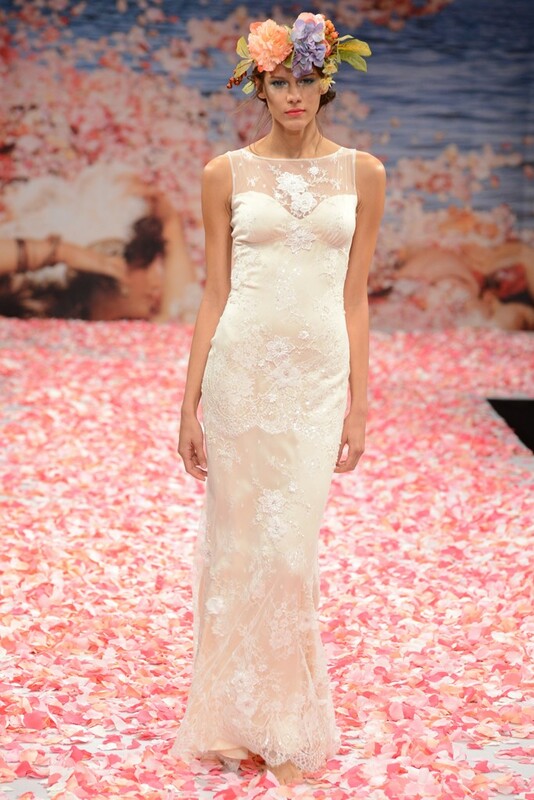 Badgley Mischka explored a sexier side of bridal dressing with form fitting gowns, elaborately embellished with vintage style crystals. 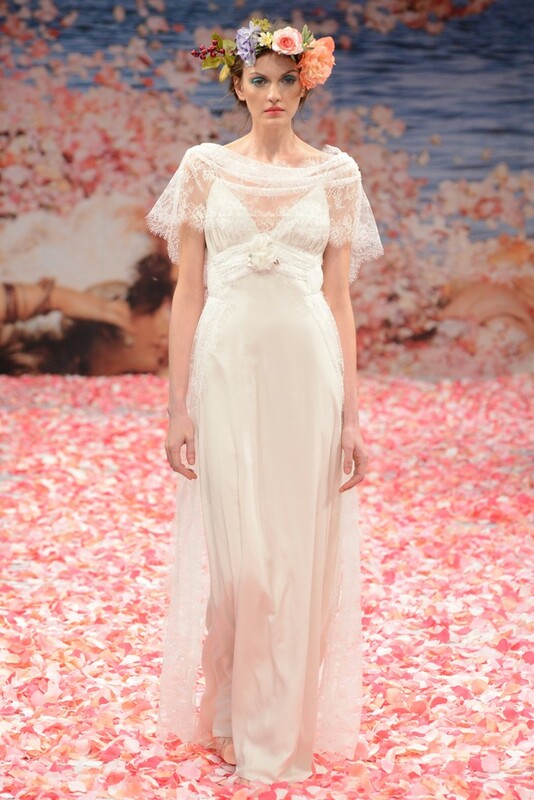 Claire Pettibone’s collection took a more eclectic approach to wedding day fashion, experimenting with feminine pastel tones and stunning floral headdresses. 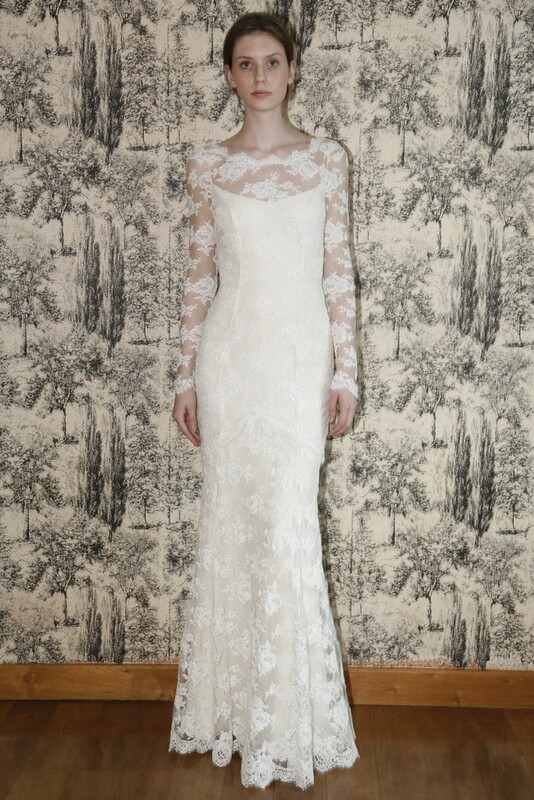 Alice Temperley for Temperley London showcased elegant tiers of lace and embroidery and plunging necklines. 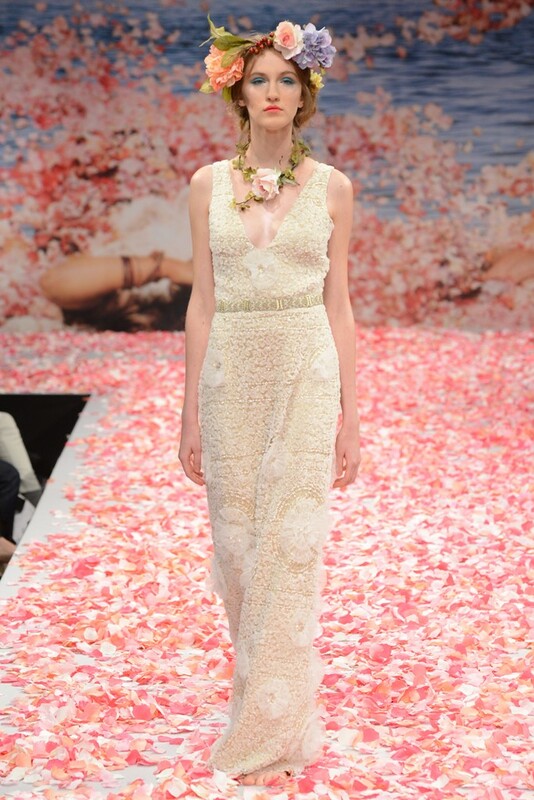 Which designer would you choose to create your dream dress?